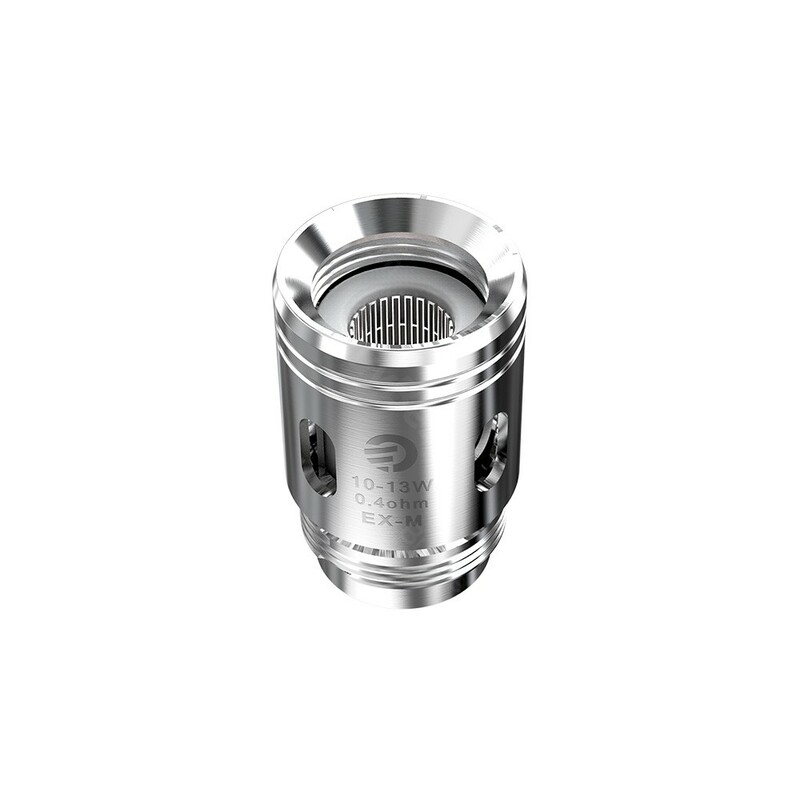 The JJoyetech EX-M Mesh Head is designed for the Joyetech Exceed Grip Starter Kit. 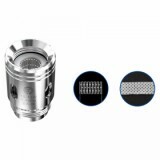 It is a Mesh SS316 coil head with 0.4ohm resistance, which can fully generate heat and bring the best flavor and clouds for you. 5pcs each pack. The Joyetech EX-M Mesh Head is designed for the Joyetech Exceed Grip Starter Kit. It is a Mesh SS316 coil head with 0.4ohm resistance, which can fully generate heat and bring the best flavor and clouds for you. 5pcs each pack. 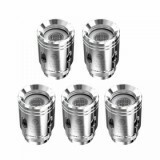 Come and get one as spare parts for your Joyetech Exceed Grip Starter Kit.